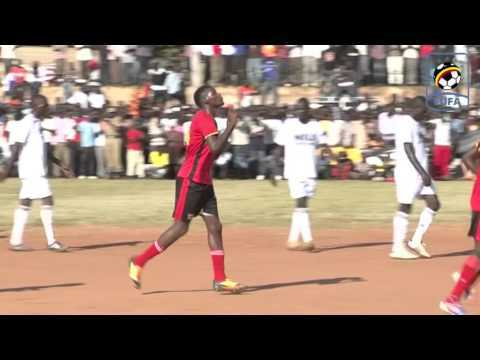 The Buganda Region preliminary rounds of the 2013/2014 Uganda Cup concluded over the weekend with Bulo Red Stars eliminating Entebbe Internationals on FIFA spot kicks following a 1-1 stalemate in normal time. Bulo Red stars won 3-0 on spot kicks to advance. 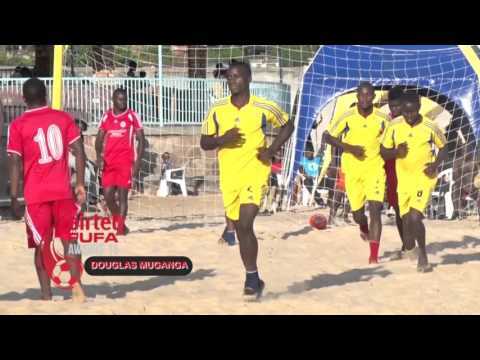 Buganda region will be represented by seven teams in the next round of the tournament played on a knockout basis. 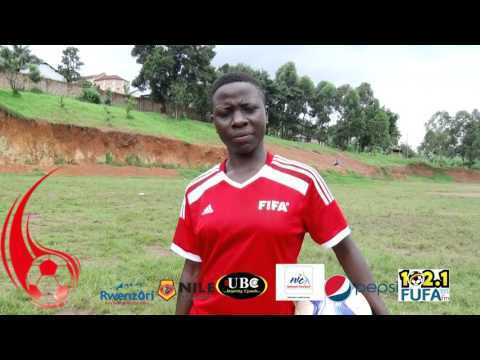 The teams are Seeta Utd, Mpoma Tigers FC, Bombo Utd FC, Kampala University FC, and Synergy FC who got byes in to the round of 64 while Kiggogwa FC and Bulo Red Stars had to play the preliminary games. 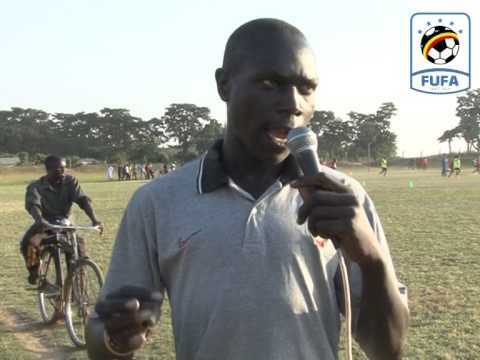 After knocking out Edgars Youth at Nakivubo on spot kicks, Ext Internationals returned to action over the weekend at Kaala grounds in Mutundwe. Led by a host of former stars on the national team, Ex-Internationals managed to edge Nateete Market 1-0 as they qualified for the round of 64. 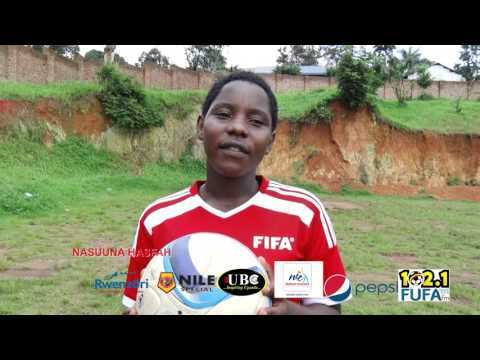 Eight other teams from Kampala region have made the next round. They are: Hope Soana, Kireka United, Stegota, Life Eternal, St Mary’s, Bweyogerere and FC Barca. Coup De Grande and Kansanga Half London still have a game to face to determine the 9th team to qualify form Kampala region. Kamwokya United FC who reached the quarterfinals of the Uganda cup last season, we handed a bye and will start at the round of 64. Note: SC Victoria University is the defending champion. 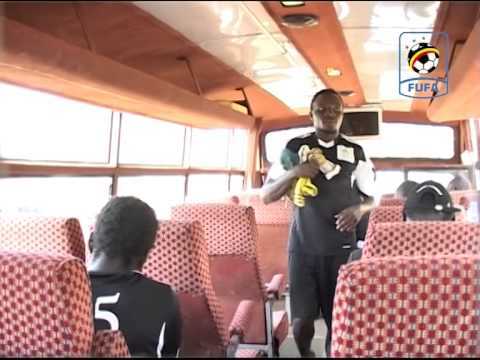 The winner represents Uganda in the CAF Confederations cup in 2015.